The whole band should be chest-beatingly proud of this rollickingly wonderful barnstormer of a release. 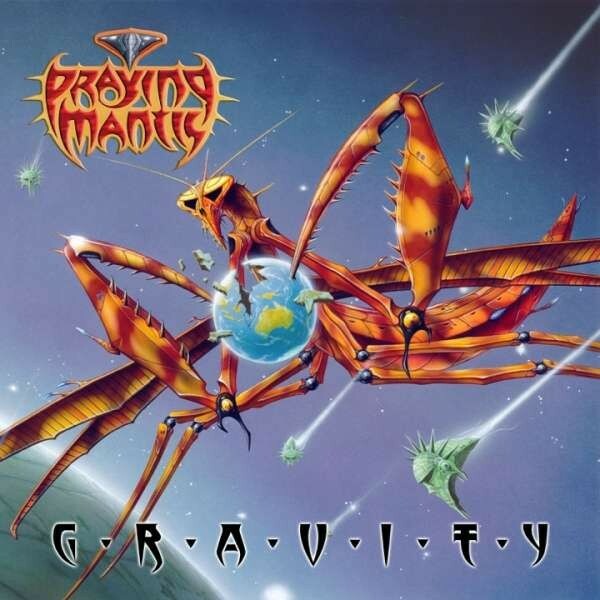 It's been thirty-seven years since Praying Mantis released their debut. During those intervening years, the band have (in my opinion) consistently put out albums of fantastically high quality, but possibly none more so than this, their latest album 'Gravity'. They seem to have truly upped their game for this release and having a stable line-up for two albums in a row has really made this album one of their strongest in many a year. The Troy brothers, who have been there since the beginning, are consummate musicians and song-writers, but having John "Jaycee" Cuijpers (vocals) and Hans in't Zandt (drums) helping out with the song-writing has given the band a real shot in the musical arm, something that can be witnessed on the songs that make up this fine new album. 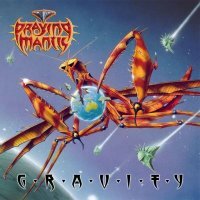 As for the songs themselves, there is a real mixed bag to be found here with Hard/Melodic Rock rubbing shoulders with a smoother AOR style, however, this is, as always, underlined by that classic Praying Mantis sound. 'Keep It Alive', 'Mantis Anthem' and the pure AOR romp that is 'Time Can Heal' start the album off; immediately you hear that old hunger and zeal the band had all those years ago back in their music. Continuing with the keyboard-heavy '39 Years' with its big chorus, the title track and the superb slow burning 'Ghosts Of The Past' (which to these old ears is pure magic), Praying Mantis just seem to let the years in between the debut and this album melt away, sounding as fresh and vibrant as they did back in 1981. Furthermore, when you can keep this high standard of songs coming, with tracks such as 'Destiny In Motion', the classy ballad 'The Last Summer', the rocking 'Shadow Of Love' and closing epic-in-tone 'Final Destination', you realise you're listening to something pretty damn special. This is probably my favourite Praying Mantis album since the debut (yes, it's that good) and the whole band – Cuijpers, Tino Troy, Chris Troy, Andy Burgess and Zandt – should be chest-beatingly proud of this rollickingly wonderful barnstormer of a release.